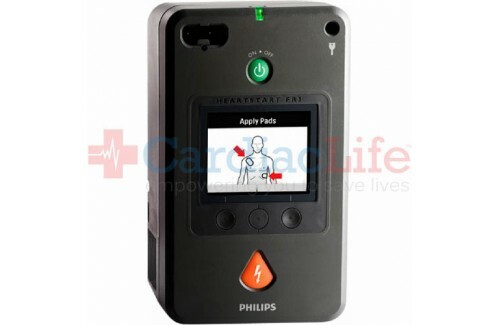 The Philips Heartstart FR3 is currently not available until further notice. 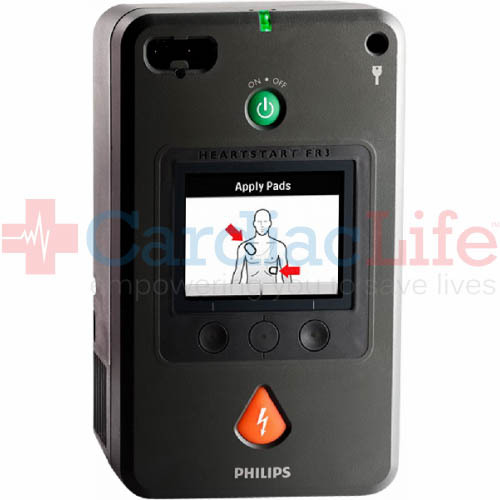 The FR3 Philips AED is the first Philips HeartStart Defibrillator designed for EMS and is the newest medical-grade AED offered by Philips HeartStart. To be indemnified under the Good Samaritan Law follow manufacturers guidelines. Use AEDSafetrack Program Management to document that your AED is compliant with local and state laws.